While dreamily pacing through vast landscapes full of possibilities, Tom West’s “King Cambyses” reflects on the way our experience of memory alters our understanding of the present. What happens to the moments stored in our minds when we stop thinking about them? Or when objects that held an everyday status in our lives, not really thought about but always there, suddenly disappear? Are they lost forever, banished into nothingness? Or do they live on in some way, invisible like ghosts? 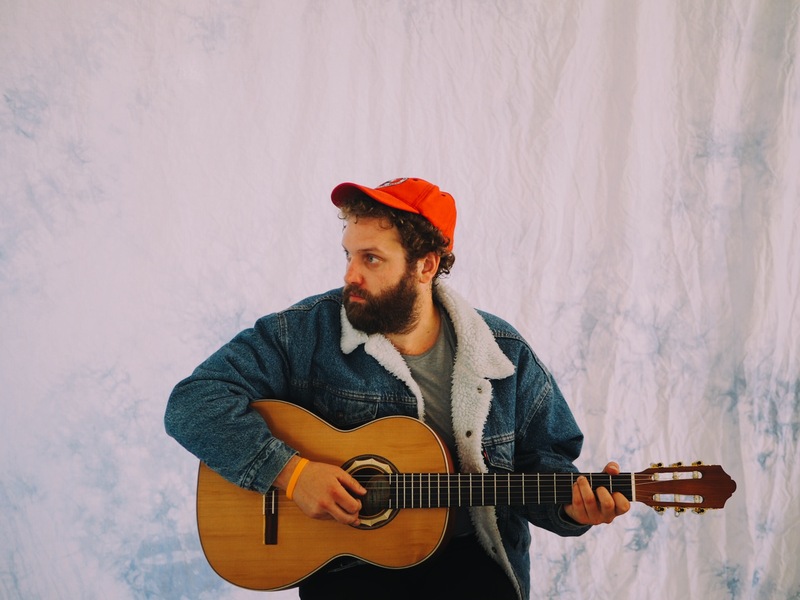 It’s questions likes these that are pondered throughout Tom West’s new single “King Cambyses,” backed by a slightly heavier, more energetic sound than his previous material. Where did all the small things go? Atwood Magazine is proud to be premiering “King Cambyses,” the second release off Tom West’s upcoming album I’m Livin’. The gentle plucking of acoustic guitar that largely makes up West’s earlier songs has been replaced with several electric ones and a hyperactive symbol-led beat all giving the impression of being in motion, moving forward with only thoughts for company. Inspired by the story of King Cambyses, emperor of the ancient Persian Empire, directing an army into the Egyptian desert which then disappeared in a sandstorm, the song gives the impression of pacing through a vast landscape under a pastel-coloured sky. There’s the beat that commences it, setting the rhythm, followed by the twangs of guitar creating the mood. The pace picks up throughout with the latter half an amalgamation of everything, West repeating the statement and question ‘I believed in ghosts’ and ‘where did they go?’ as though yearning for answers. Where did all the big things go? The adamance of having believed in ghosts, both literately and metaphorically, suggests the presence of an afterlife but the clarity of said afterlife is left inconclusive with the song seemingly trailing off, the reverb of guitar right at the end like a line in the sand or somebody’s hand waving in the distance, encouraging the listener to reflect on their own experiences. “King Cambyses” sees West moving in a new direction, one that’s rockier holds a little more intensity. The Australian singer/songwriter’s debut album, A Spark in the Dark, was released in 2013 and follow-ups Oncoming Clouds (2015) and Golden Fleeces (2016) were made available via his Bandcamp and itunes. All of them conform to dreamy folkiness with influence taken from nature and the emotive sceneries captured on his adventures. In “King Cambyses,” these influences are still present, especially with the addition of a Yamaha VSS-30 voice sampler keyboard, for example. “There are moments where that VVS-30 sounds a bit like a goat or sheep calling,” West explains. “So ‘I believe in goats’ has become a little bit of a running joke!” The song is one of the earliest ones off I’m Livin’ and was recorded during the original album sessions at Mt Crawford up in the luscious Adelaide Hills before being polished up and finished, along with the album, in Nashville with engineer Collin Pastore. 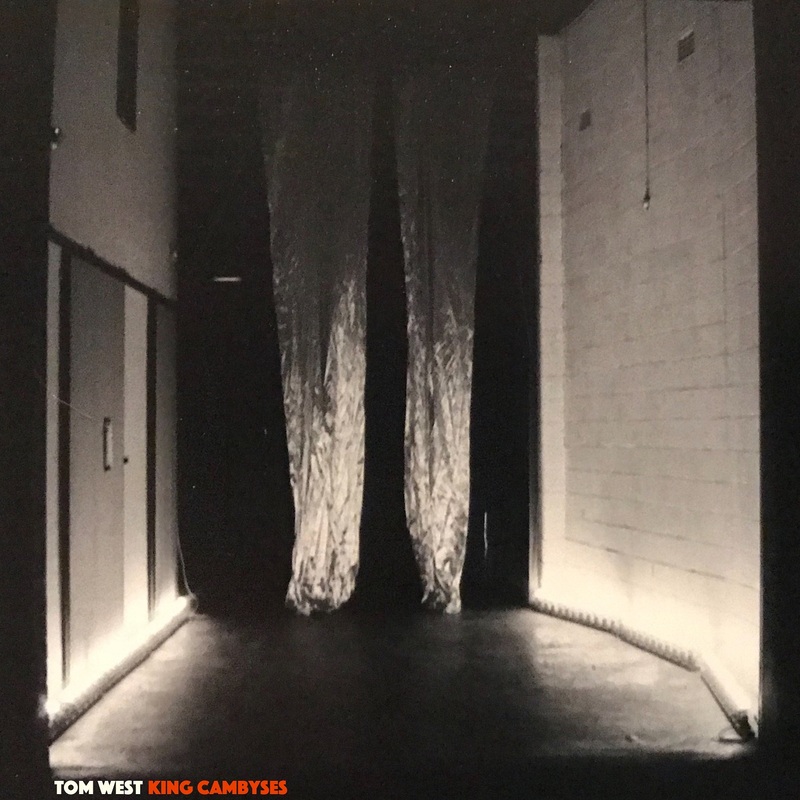 The production of “King Cambyses” is therefore a taking of Tom West’s roots and Aussie soundscapes and coating them with the traditions of folk and country. And, with the plentiful use of rhetorical questions, he’s inviting us into it too. Stream “King Cambyses” exclusively on Atwood Magazine! While waiting for I’m Livin’, fans can pre-order a special direct-to-vinyl exclusive live performance West will be releasing soon here!